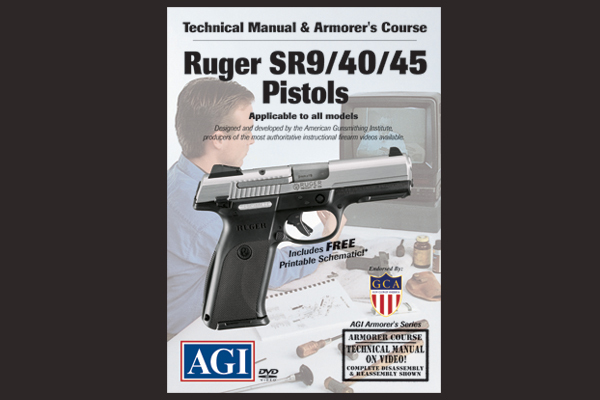 The Technical Manual & Armorer's Course Ruger SR SR9/SR40c Pistols is presented by Master Gunsmith, Bob Dunlap. The Technical Manual & Armorer’s Course: Ruger SR SR9/SR40c Pistols is presented by Master Gunsmith, Bob Dunlap who is a renowned expert on many firearms. 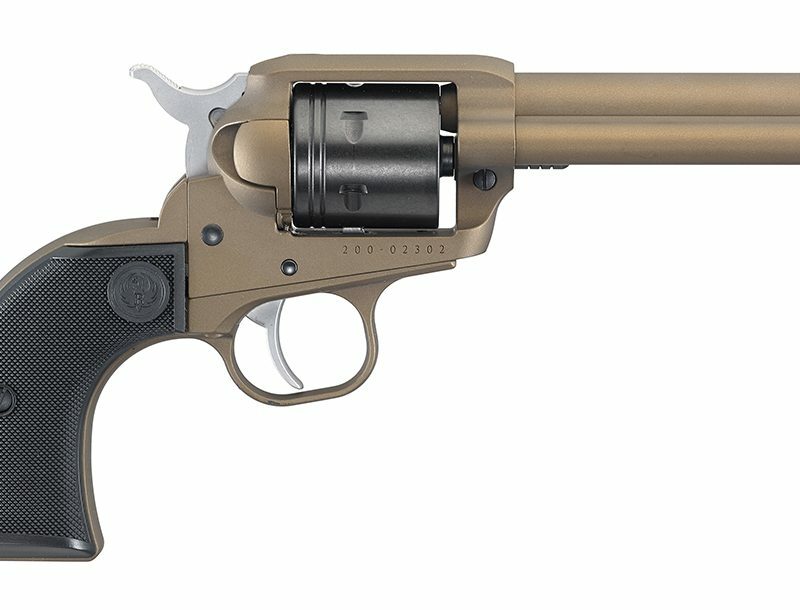 In this course, Bob discusses the design history of the Ruger SR series pistols, and we get our first look at the various pistols moreover, view some of the similarities and differences in the designs. The course demonstrates practical instructions in how to get your Ruger SR auto pistol completely apart, clean, troubleshoot, make common repairs, and get your gun back together and operating properly with none of those pesky and embarrassing leftover parts. Bob uses a cut-away gun so that you can actually see how the internal parts function and their relationship to one another. 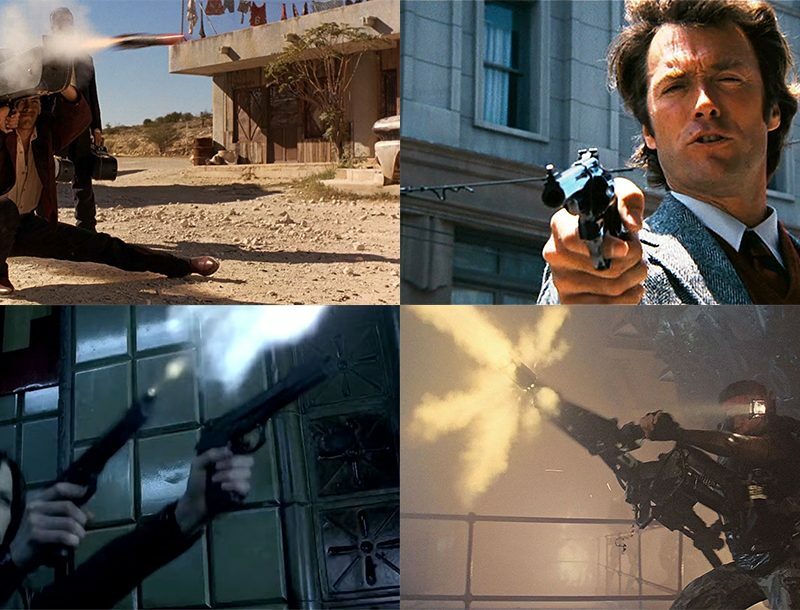 This will help you to understand the design and function of these guns. 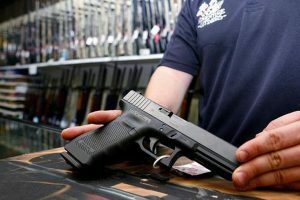 If you want the long course, on the design, function and extensive repair of this gun and firearms in general, look into our basic 108 hour Professional Gunsmith course.